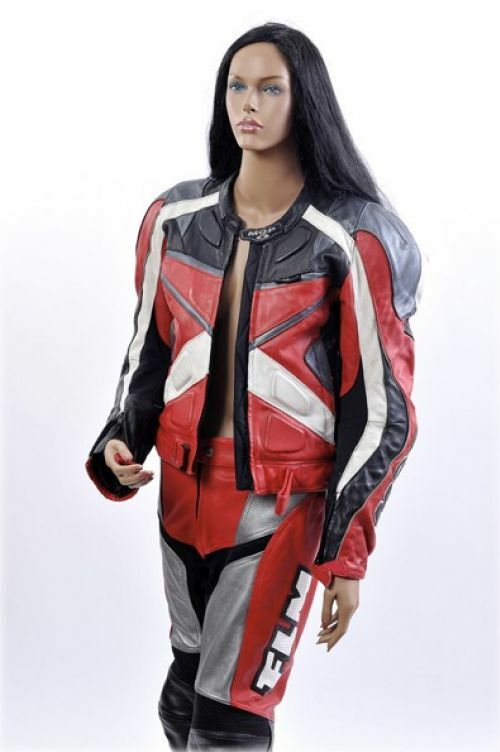 Leather clothes like trousers, jackets, vests etc. Custom-made clothes have a variable price. Please provide information via e-mail info@halang.de or telephone 0049 3731/213580.